One of the state's newest health insurance companies, Community Health Options, is pulling out of New Hampshire. Community Health Options is the exact type of business that was supposed to make the individual insurance market more competitive under the Affordable Care Act. 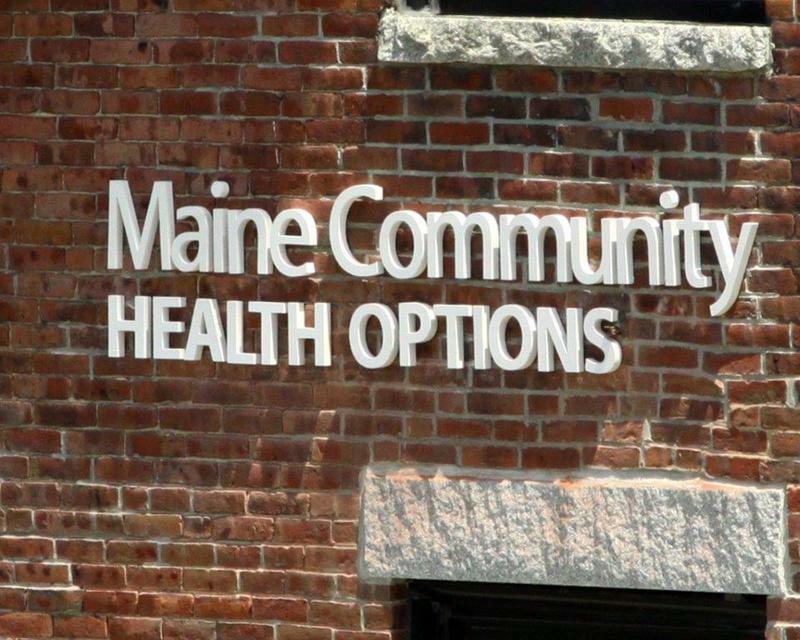 In 2014, the first year it was in operation, Community Health Options dominated the individual market in Maine. In 2015, it expanded into New Hampshire with a federal loan. And that's when things got complicated. Claims were higher than expected because people who got insurance for the first time in years had been putting off doctors visits for a while. The company projected bigger and bigger losses. 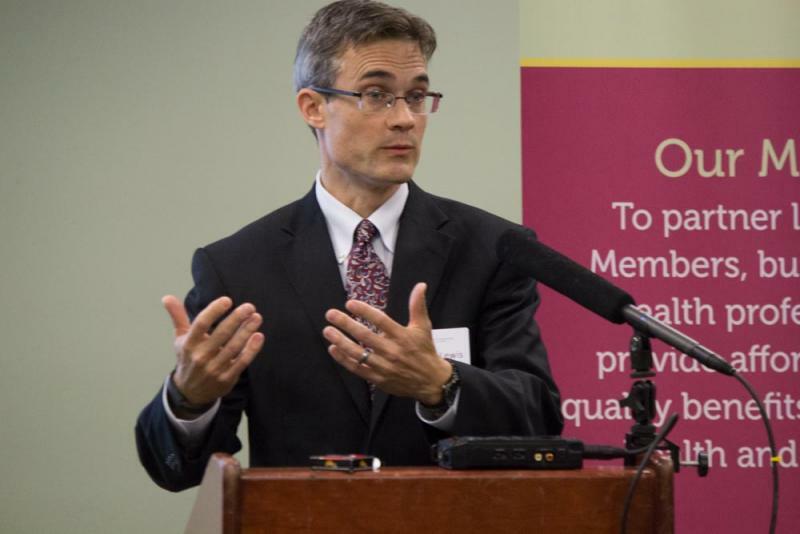 Community Health Options will now focus only on its business in Maine, leaving consumers in New Hampshire with fewer choices in 2017 beyond the state's largest health insurers. Maine Insurance Co-op Plans Big Expansion in N.H.
A health insurance cooperative based in Maine has received $67 million federal loan to expand into New Hampshire’s healthcare exchange. When the federal healthcare marketplace opened in 2013, Maine Community Health Options made waves when it grabbed a whopping 83 percent market share in Maine. The small cooperative outcompeted Anthem - the only other insurer on Maine’s marketplace at the time, and currently the only insurer on New Hampshire’s healthcare exchange. One of the five insurance companies on the federal health exchange in New Hampshire is unexpectedly backing out early this year. The CEO of Maine-based co-op Community Health Options says costs have simply gotten too high for them to continue. 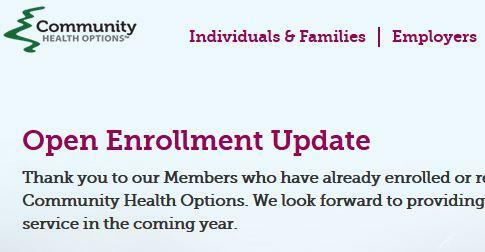 Community Health Options will continue to sell plans for about another week - and it will continue to insure those who have already purchased plans. The non-profit, member-run co-op, was the first to announce its rates, saying it will offer ten different plans and will include all of the state’s 26 hospitals in its provider network. Dr. John Yindra, the company’s Chief Medical Officer, says people with chronic conditions will be able to choose from a range of plans, and costs should be low. Saturday marked the beginning of the second round of open enrollment for health insurance under the Affordable Care Act. And in New Hampshire that means a lot more options this time around for the nearly 100,000 residents without insurance. Here's the problem: five insurers offering forty plans, each with varying premiums, deductibles, coinsurance, and co-pays. Who could blame you for being confused?